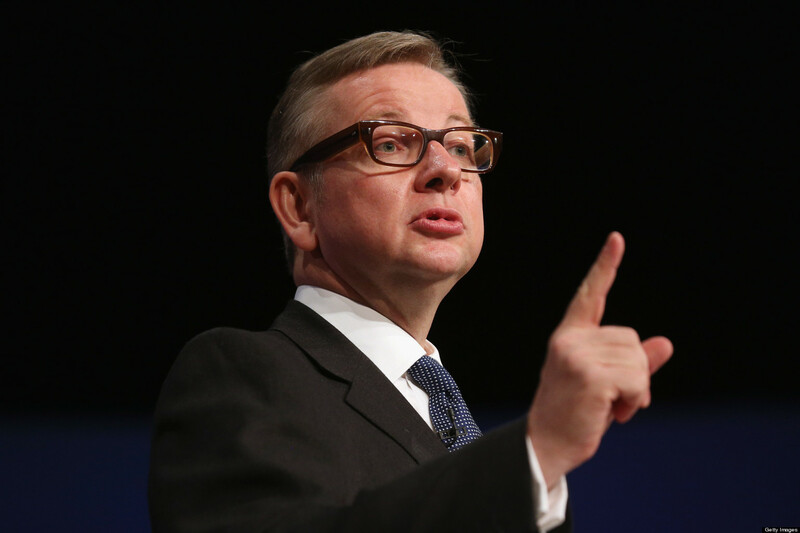 The former Education Secretary Michael Gove, who has been appointed Lord Chancellor and Secretary of Justice, has been criticised for ‘patronising’ civil servants with his take on grammar. As an English graduate from Lady Margaret Hall, Oxford University, Gove is known not to play coy when voicing his opinion on correct usage. In 2013, he instructed civil servants in the Department for Education by providing his 10 golden rules. Now, he is back again with his grammatical ‘preferences’ which include avoiding impact as a verb and starting sentences with however, using contractions such as doesn’t or don’t as well as the word ensure.